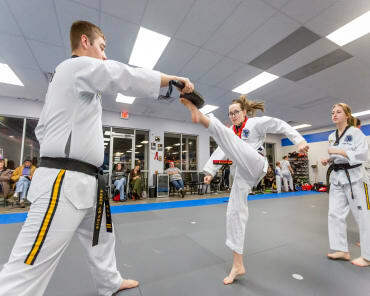 Designed for students 9th grade and older with an emphasis focused on personal fitness as well as a traditional and modern martial arts blend drawing from Korean, Japanese and Chinese martial arts and weapons training. 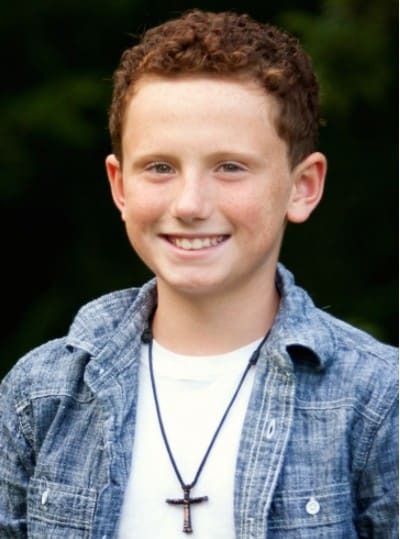 Our classes are conducted in a positive environment where all students are encouraged to reach their personal goals. This class is a perfect program for anyone looking for a fun activity to lose weight, learn self-defense or relieve stress! Even during a trial period, Adult Martial Arts students should look for improvements in their overall well-being. Are classes making you feel better? Less stressed? Look for signs of improved stamina, flexibility and strength. 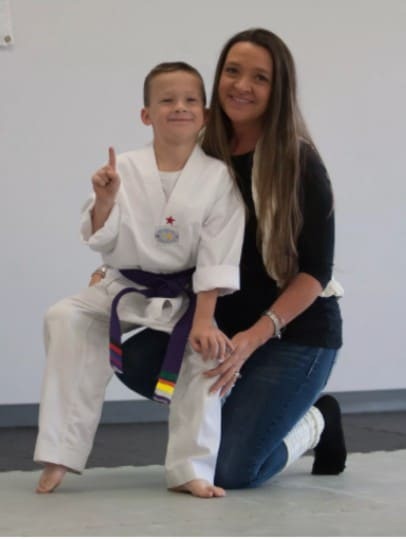 From experience we know our methods offer everyone—regardless of age—a more healthy life along with a martial arts education that is second to none. 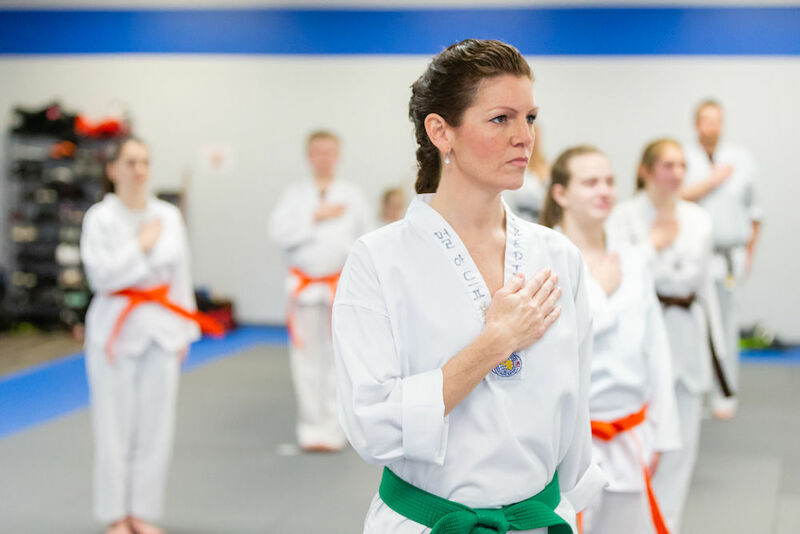 REGARDLESS OF YOUR FITNESS, ADULT MARTIAL ARTS AT ADVANTAGE CAN HELP! 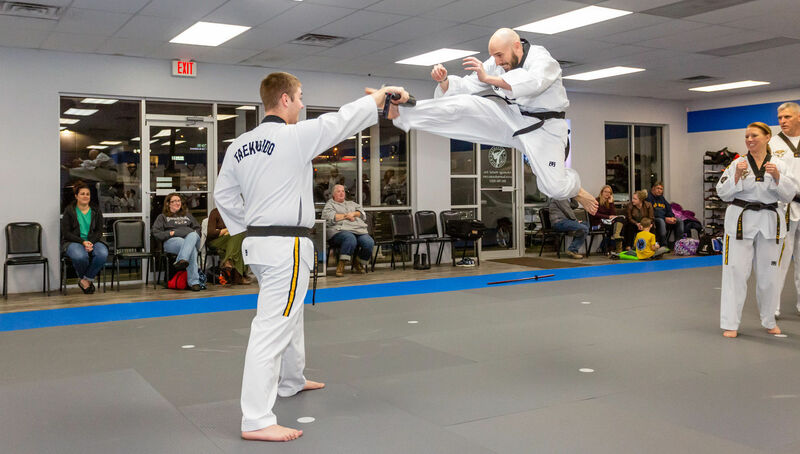 Our Adult Martial Arts classes are simply the best self-defense and martial arts classes you'll find anywhere throughout the area. That's because we're serious about self-defense! We'll show you how to defend yourself without weapons, using nothing but your hands and feet. 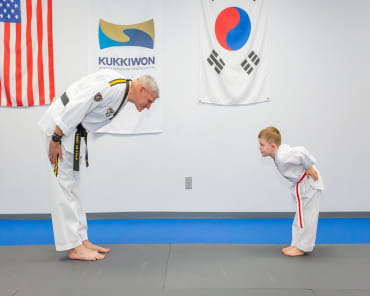 Adults of all ages are beginning their training in Martial Arts all over the world. 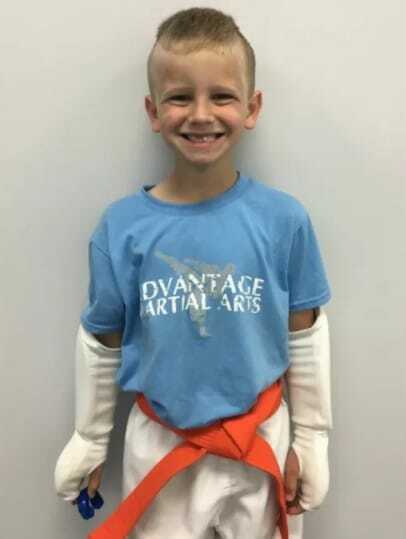 Advantage Martial Arts' primary focus is on overall physical and mental health and longevity, practical self-defense and street awareness. Students are challenged to set realistic goals for themselves and are given the encouragement and direction necessary to attain these goals. ANYONE CAN DO IT! UPGRADE YOUR LIFE STARTING THIS MONTH! Orientations are held on Saturdays are reserved specifically for your family. During this time you will receive a tour of our facility, a trial lesson, and a complete explanation of our programs, schedules, expectations and benefits. We will go over everything you need to know and answer all your questions so you can make the best educated decision on joining our school and program, all at absolutely no charge or obligation. With new classes beginning this month, there's no need to wait. To learn more, just complete the brief, no-obligation form on this page. 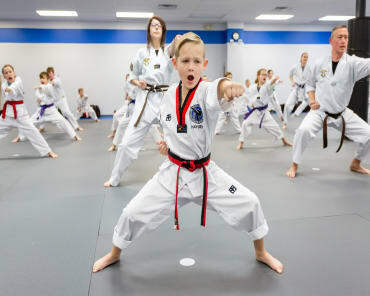 When you do, we'll send you everything you need to take advantage of these incredible Adult Martial Arts classes at Advantage Martial Arts!